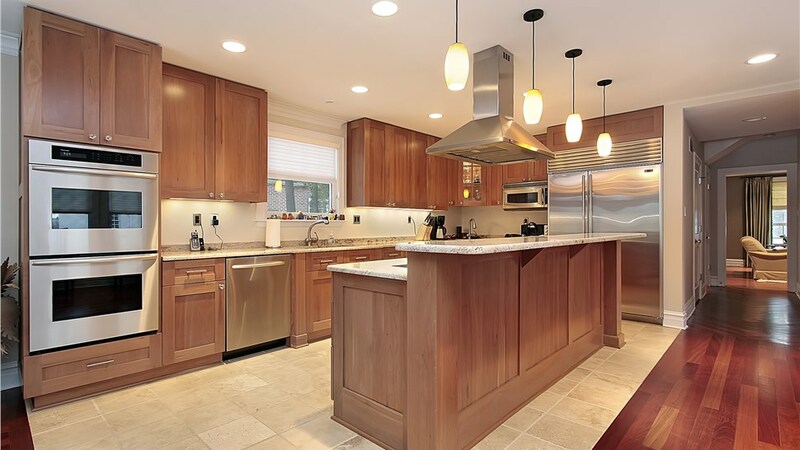 Home improvements are necessary for maintaining the beauty, comfort, and value of your home—and it’s important to find experienced professionals who can handle your projects with reliable care. 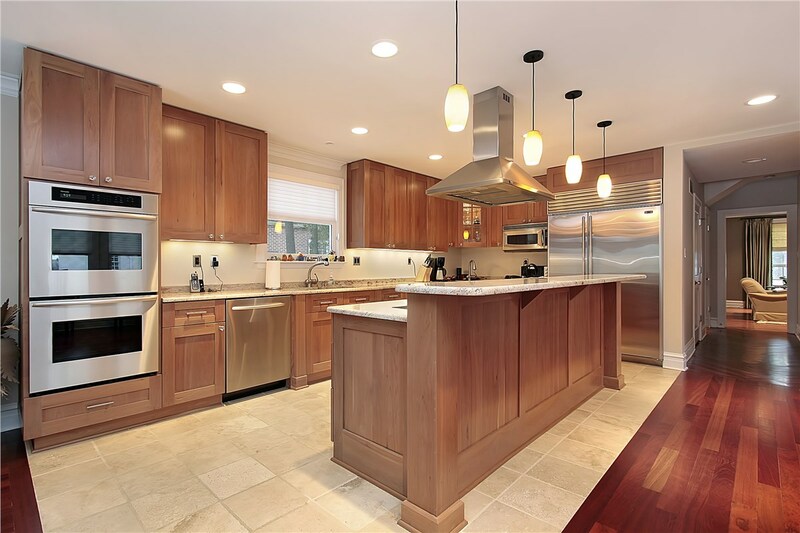 At Thiel’s Home Solutions, our family-owned and operated business has provided a wide-range of quality products and services for interior and exterior remodeling. Since 1967, we have maintained a simple but effective mission: providing homeowners with quality products and services at a reasonable price. Our dedication to superior service has earned us an A+ BBB-Accreditation—and most importantly—a long-standing reputation you can trust. When you choose Thiel’s for your Sandusky home improvement project, you’re guaranteed beautiful craftsmanship that You’ll Love Coming Home to! 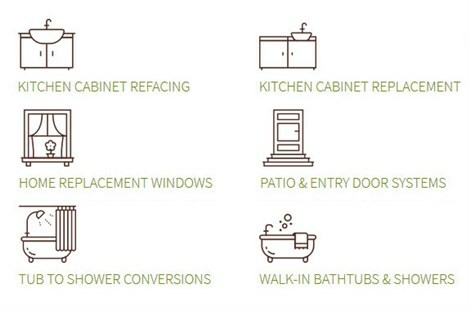 When you want a fast and affordable way to give your kitchen a new look, kitchen cabinet refacing might be the solution you need! Using top-quality products expertly installed, we can give your kitchen cabinets an upgraded style that will last for many years. If limited mobility makes bathing difficult, uncomfortable, or dangerous, then you will be glad to discover our quality walk-in tubs. We offer a range of styles and custom features for providing you with the perfect solution for your needs and budget, and our expert installers provide courteous service that’s fast and long-lasting. Get the perfect bathroom for enhancing the comfort and enjoyment of your daily routine with our quality bathroom conversion services! In as little as one day, we can transform your difficult to use bathroom into a fully-functional retreat complete with quality products that last. 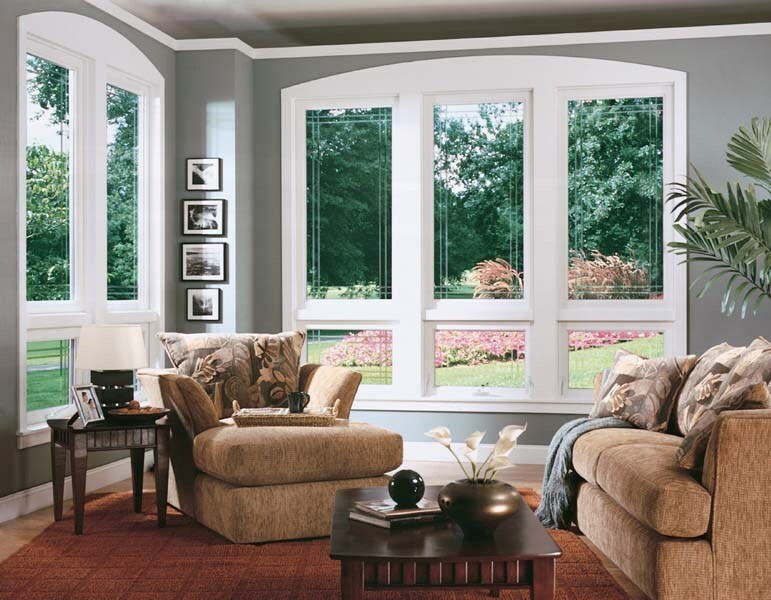 New windows are a great way to give your home a new look while improving energy-efficiency. We provide a wide-range of high-performance window styles customized to suit your needs for style and functionality. Whether you need a single window replaced or a complete set of new house windows, our certified installers guarantee lasting quality for a sound window investment. 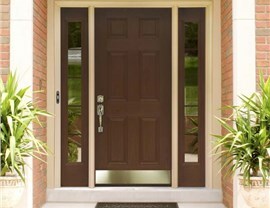 For a quick way to improve the curb-appeal and comfort of your home, new doors might be the solution you need. 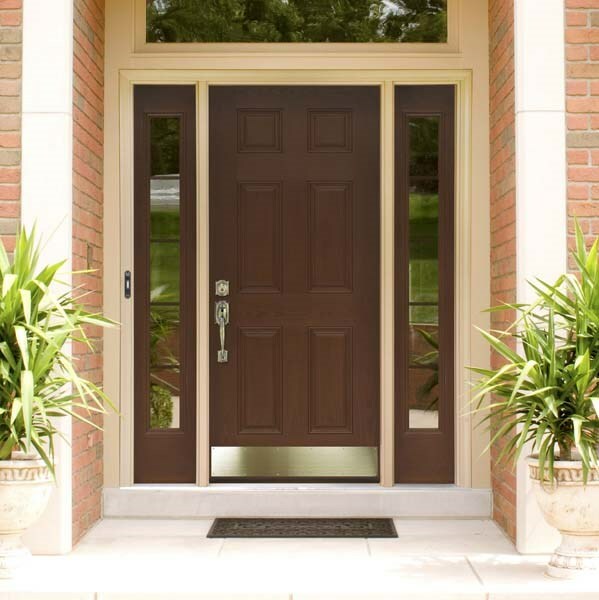 We provide a wide-selection of beautiful and energy-efficient patio doors and entry systems designed to enhance the beauty, security, and efficiency of your home. Improving your home is simpler, more affordable, and guaranteed to last when you go with Thiel’s Home Solutions! 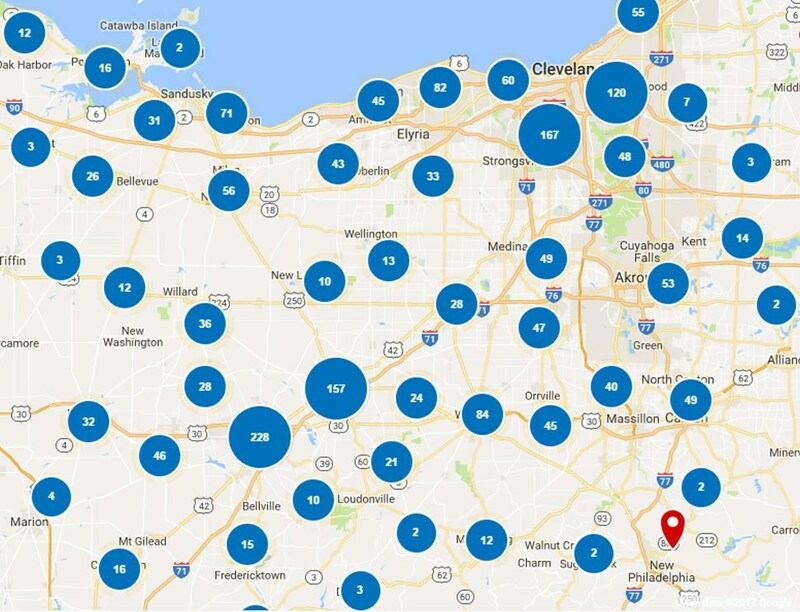 To learn more about our wide-range of quality services, give us a call today to speak with a home improvement expert, or use our online form now to request a free consultation and in-home estimate!